At Fatfield Academy everyone prides themselves on being at the heart of the community, inspiring children to achieve their dreams, to be successful and develop a passion for life-long learning. Feedback is really important to us so if you can think of anything that can improve our website or communication please contact us…we are learning all the time! Fatfield Academy is committed to providing a nurturing, inspirational environment where each child feels happy, safe and cherished. 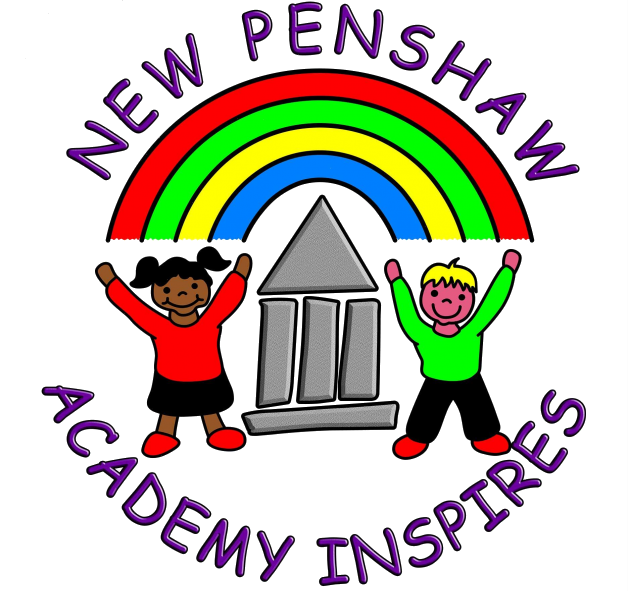 To create an ethos of confidence and self-motivation that enables all children to achieve their full potential through all areas of learning: “ intellectual, emotional, physical, social, moral, spiritual and cultural. To develop a strong sense of belonging and identity within the school and wider community. To take pride in and value each other's uniqueness by celebrating the achievements of all individuals within our school family. To promote British and cultural values of care, tolerance, trust and respect within the school and wider communities. To ensure excellence in teaching and learning within a stimulating and creative learning environment. To equip children with the resilience and perseverance to become creative, critical and independent thinkers who embrace challenge and develop a thirst for learning. To engage children in a rich, diverse curriculum offering a variety of enrichment experiences. To encourage children to be considerate and supportive towards each other enabling a positive, safe and happy ethos. Respectful, Unique, Considerate, Proud, Responsible and Supportive. 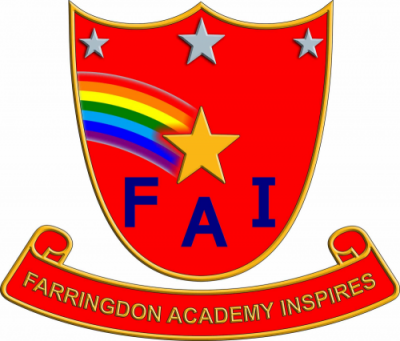 Fatfeild Academy is proud to be a part of Inspire Multi Academy Trust, alongside Plains Farm, New Penshaw, Burnside and Farringdon Academies, who’s vision is ‘to create a family of outstanding schools with clear purpose, direction and objectives’. Check out our Academy prospectus and how to find us.